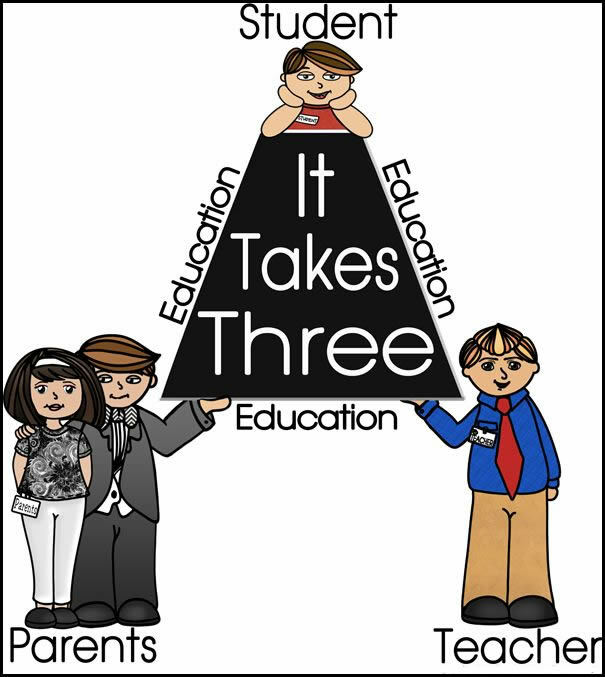 Co-operation between parents and school authorities is of great importance for the ultimate achievement of a child’s successful school career. It is essential that parents carry out their responsibilities as joint educators with school authorities, by instilling in them noble ideals, a sense of good discipline and polite behavior. The following questions may help as a periodic self evaluation for parents. Have u taken genuine interest in the day to day activities of your child? Do you spend sufficient time with him/her each day/ weekend? Do you show that you care for him/her by taking the trouble to prepare him/her breakfast, tiffin, to see him/her off to school etc. To note that boys/girls do not drive to school on scooters/ motorcycle/cars. To see that their children come to school, neatly dressed and in time for the Morning Assembly before the bell rings. To sign the reports and the occasional remarks from the teachers made at the end of the diary. To attend school functions when invited and with their appreciations give the required encouragement to children. If a pupil is likely to be absent for a long period of time the Principal must be informed within a week. If a student continues to be absent for 15 days, without the written permission of Principal his/her name will be struck off from school and in case of re-joining, the re-admission fees will be charged. The school authorities may exercise their right of not re-admitting and students who falls to return in time. Parents and guardians are requested to meet the teachers on P.T.M. day/ Report Day fixed by the school authorities as regards their Children’s progress in studies. Parents are requested not to meet the teachers during class hours, if it is necessary, a written permission must be obtained from the principal. Threatening communication, either direct or indirect, by parent’s guardians or friends of students, with the Principal, Staff and School, will entail expulsion or any other action against the student, within the discretion of the Principal. Private tuition are not encouraged. In any case, teachers from the school may not be engaged as private tutors. Any lapse in the regard will be dealt with seriously. Once the child comes to the school, he/she will not be allowed to leave before the school gets over. Hence requests for half day leave, short leave etc. will not be medical appointment during school hours, he/she must remain absent for the entire day. Parents/ Guardians/ Visitors are not allowed to enter the class and meet the student and interview the teachers during school hours. In case of an urgent need for meeting the students or teachers, the Principal of the school is to be contacted. Late comers and absentees from school will not be admitted to class without Principal’s signature. No leave of absence is granted except previous written application from parents and that too only for serious reasons. Students absent without prior permission must report to the Principal or return to school with application signed by Parents/ Guardian. Students whose attendance falls short of 75% will neither be permitted to appear in the examination nor promoted to next class. It is compulsory for the students to appear in all monthly and terminal tests. Students absent from an examination for any reason will not be re- examined. The school does not hold itself responsible for any mishappening or accident. Parents are expected to co- operate with the school authorities in enforcing regularity and discipline, seeing that their children take keen interest an all activities of the school. The school will not entertain any application for change in route in transportation. The Parents/ Guardians are advised to reach their wards/ children to a place through which school buses pass. The school desires the parents to have co- operation and close contact with teachers of your children in order to develop an atmosphere that is conducive to better and more effective education. Parents should not dictate to the management in any way. The management has every right to lay down conditions for admission, promotion or detention of the pupil. Students are expected to adhere to the rules and regulation framed for them and any violation will entail strict disciplinary action and such students may not be allowed to continue the school.